Although it is a relatively undeveloped and unknown tourist destination, the southwest of Western Australia (WA) has some of the most beautiful beaches in the world. It doesn’t matter if you enjoy surfing, snorkeling, or simply laying in the sun, WA has beaches for everyone. 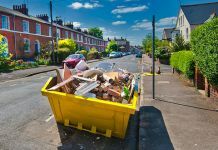 Although many of the following places require a long drive to access and have few or no facilities onsite, don’t let that discourage you. Rather, enjoy the solitude and the peace of nature that is on offer – often, you will have the entire beach to yourself! 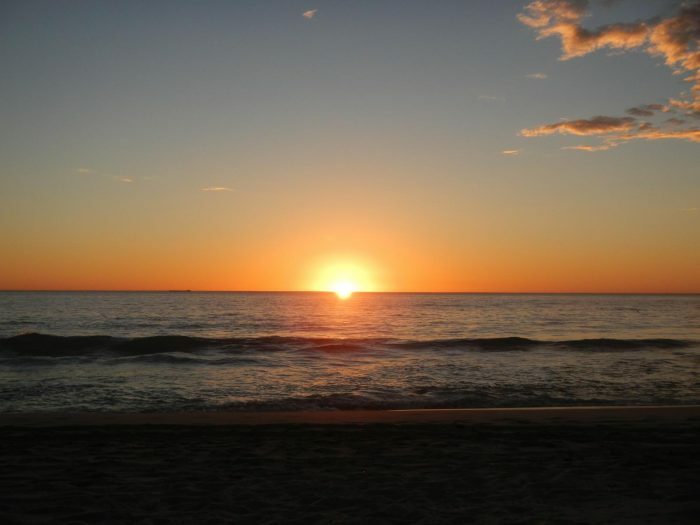 It is the most well known beach in Perth, and possibly the best known in the state. Beware of the huge summer crowds and large waves if you decide to visit Cottesloe. 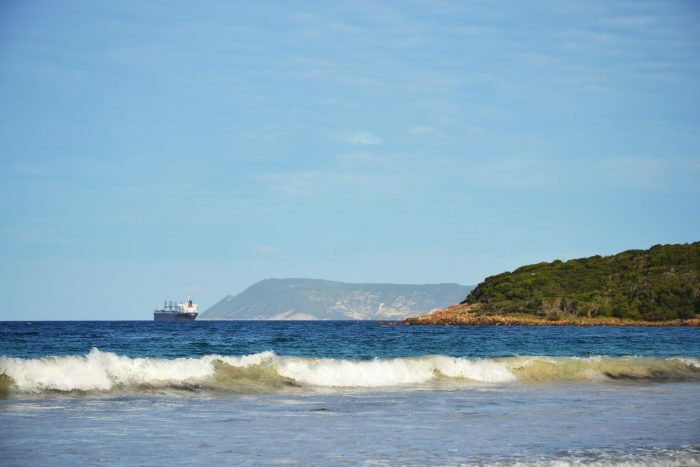 Popular among local families, tourists, and surfers alike, Middleton Beach is located in the center of the city of Albany. It offers a range of facilities and is the perfect place for a family day at the beach. Middleton beach in summer. 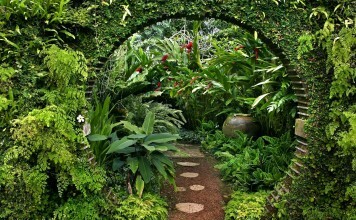 Original image here. 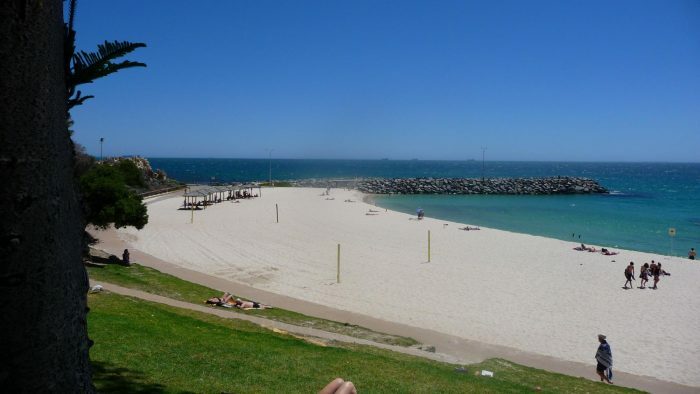 Scarborough Beach is the largest beach in Perth, and is popular among dog walkers and runners. Despite being in the center of WA’s largest city, it is long enough to allow ample space for all. Often you will find yourself with a huge piece of the beach all to yourself. What’s the Best Restaurant in Canada? Scarborough beach sunset. 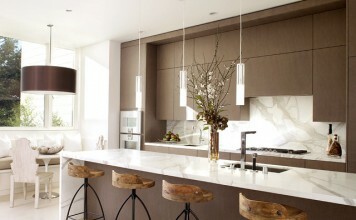 Original image here. 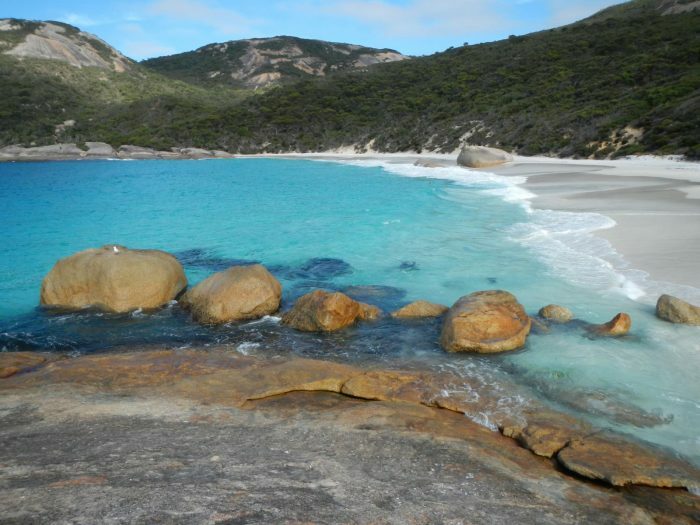 Lucky Bay is a beach that you will find on any list of the best beaches in WA. Located on the south coast, it boasts icy cold, pure water and amazing powdery white sand. If you are lucky (no pun intended! 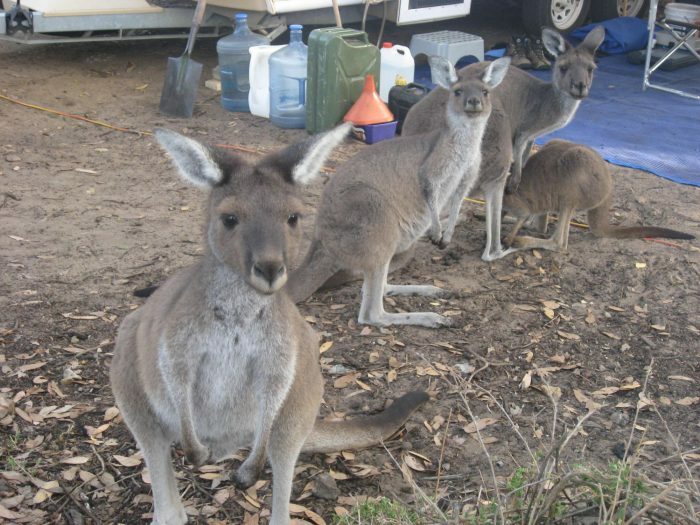 ), you will see kangaroos laying on the beach, or even swimming in an attempt to escape from the summers heat. 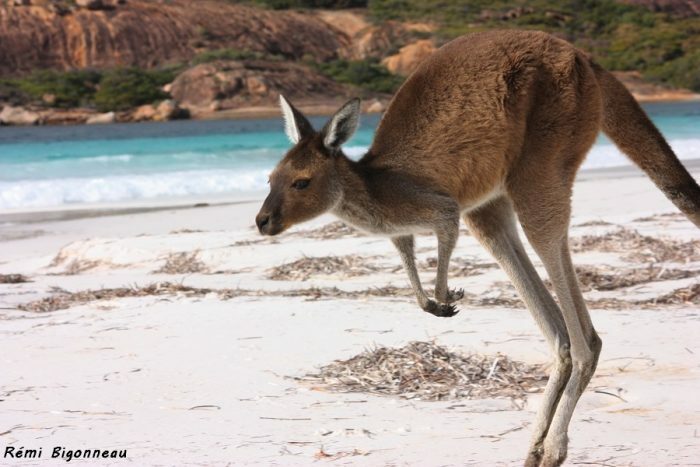 Lucky Bay is world famous for its local kangaroos. Original image here. Although Redgate beach doesn’t offer great swimming opportunities for most people, the scenery is what makes it a must to visit. Relax on the white sand with a picnic and watch the local surfers conquer the huge surf. If you are a strong swimmer, then you will find Redgate Beach to be one of the best big-wave swimming beaches in the world. Be careful of the large waves when swimming at Redgate beach. Original image here. Cheynes beach is one of the longest beaches in the southwest, and is popular for almost any water-sport. In some places, it is possible to snorkel in small lagoons, while in others, the surfing is world class. If you have a four wheel drive car, then you can drive along the beach and camp somewhere along its huge length. 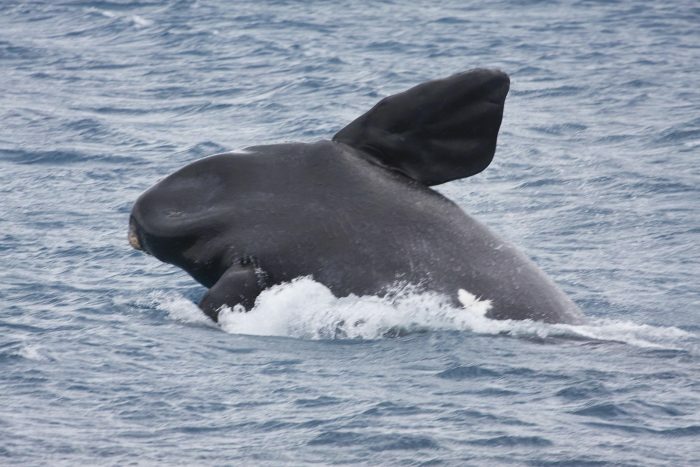 Whales are common at Cheynes beach during the winter. Original image here. 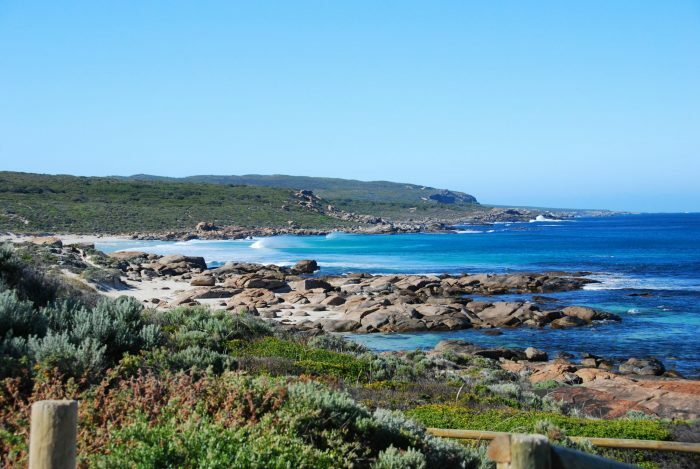 Yallingup beach is located between the two Capes on the extreme southwest tip of Western Australia. It is one of the most popular surfing beaches in the state, and often attracts large crowds during the summer months. Although it is known for the quality of its surf, Yallingup beach also offers a protected lagoon which is safe for even the weakest swimmer, a beautiful snorkeling reef, and amazing views. 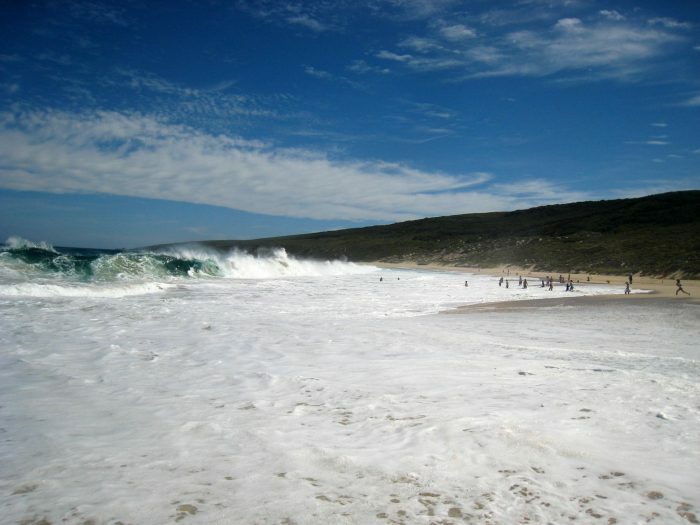 Yallingup Beach is a popular surf location. Original image here. Cape Riche offers the opportunity to escape for the weekend to a place which is miles from the nearest settlement. With a small campsite and primitive facilities, a stay here isn’t for the faint of heart. It is a popular place for local fisherman, and you can sit on the beach and watch boats returning after a days fishing. Be prepared for friendly locals at Cape Riche. Original image here. 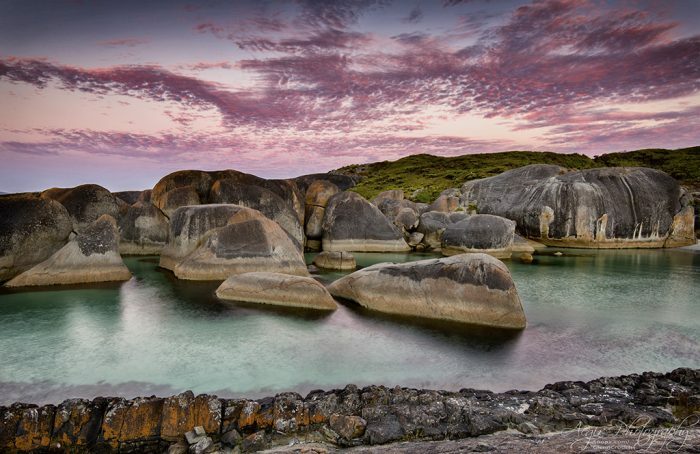 Visitors to Greens pool are often left awestruck at the overwhelming beauty of this natural ocean lagoon. With incredible turquoise water dotted with a number of small rocky islands, it offers the perfect place for a family picnic and swim. This is another beach which can become crowded in summer, as tourists regularly flock here to snorkel and experience the best of WA’s beaches. Sun setting over Greens Pool. Original image here. Although it has made top lists of the best beaches in the world a number of times, Little beach has somehow retained its secluded, remote feel. Although the crowds here will be larger than on other beaches in the area, there will rarely be more than a few locals enjoying the beach. Take in the crystal clear water, beautiful white sand, and amazing scenery at a beach you will never forget. Little beach has been voted one of the most beautiful beaches in the world. 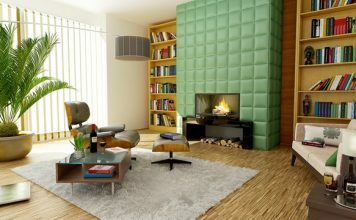 Original image here.